Maxol, Ireland’s leading family owned forecourt and convenience retailer is pleased to announce the opening of its first Mexican restaurant Zambrero at Maxol Dublin Road, Dundalk. The refurbishment at Dundalk follows an investment of €260,000 with the creation of 7 new jobs, bringing total employment levels at the Maxol service station to twenty-five. 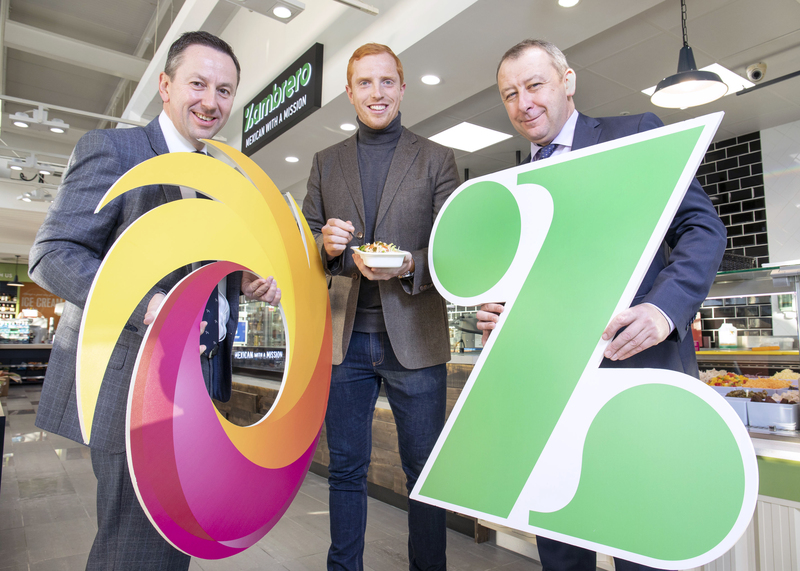 Darragh Fanning, former rugby union player and general manager of Zambrero Ireland, opened the first branch of the restaurant with three partners in 2016. The Australian founded, quick service restaurant franchise, which has a focus on healthy Mexican food, already has five branches open in Ireland, making the Maxol at Dublin Road, Dundalk, its sixth outlet. The Maxol Dundalk service station, located on the M1, opened in October 2015 and provides a range of facilities to make life a little more simple, particularly for customers who are time-poor and looking for quality, fresh food on the go. The redeveloped site includes the company’s award-winning fresh food offering from the Maxol Deli and new Rosa Coffee brand, contemporary seating area, high spec washrooms, full off licence, as well as complimentary wi-fi. A drive-through car wash and pay at pump facilities providing fuel 24 hours are also available.